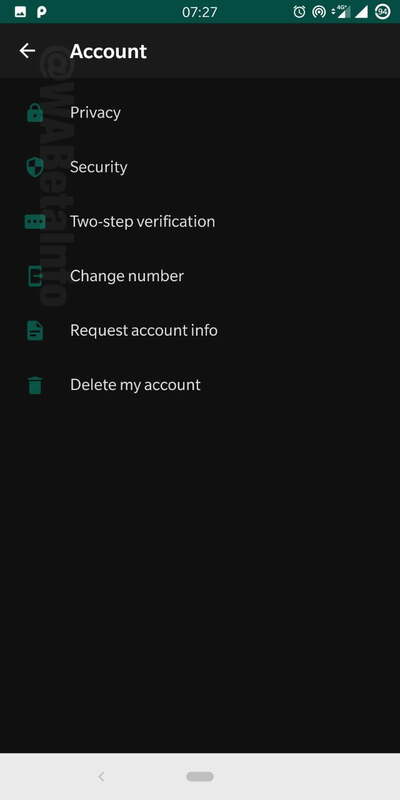 Is WhatsApp finally going to give Android users a dark mode? What else is in store with the WhatsApp Beta 2.19.83 update? 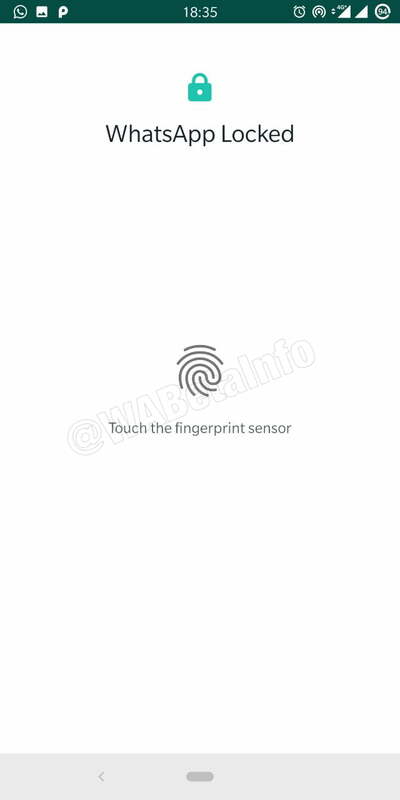 First, there are hints that it will allow users to protect their accounts with a fingerprint sensor. In an earlier update, WhatsApp added the ability to secure the app with FaceID and TouchID on iOS, but Android users needed a third-party app to gain access to the security feature. We’re glad to see everyone getting the same privacy protections. In addition, the app is also working on a dark mode for Android. This will be most beneficial for people whose smartphones have AMOLED or OLED displays as it will help improve battery life – not to mention it makes the app a lot easier to use at night. Dark mode for WhatsApp isn’t available yet, but we expect it to be released fairly soon. According to some hints on the web, in addition to dark mode, users might soon be able to see the filenames for their voice notes as well, allowing for easier organization. In the meantime, the features will come to the Beta channel for Google Play first so users can play around with them. If you aren’t a beta user yet, you can sign up to be one now – just keep in mind that it isn’t always fun and games. 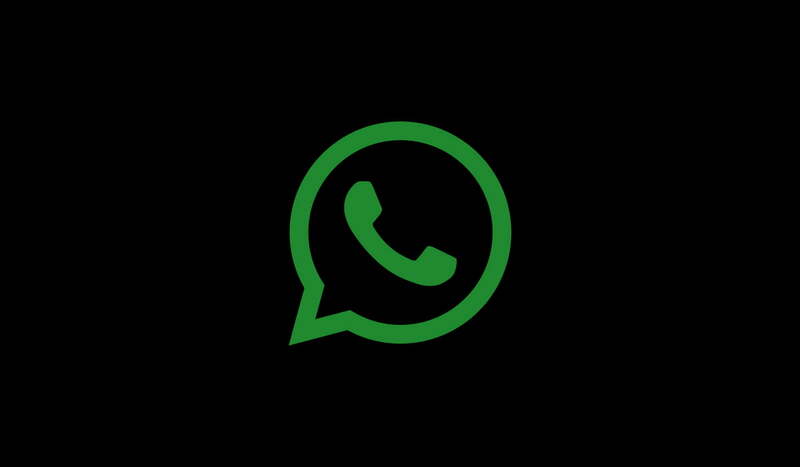 WhatsApp is still one of the leading instant messengers for smartphone users. 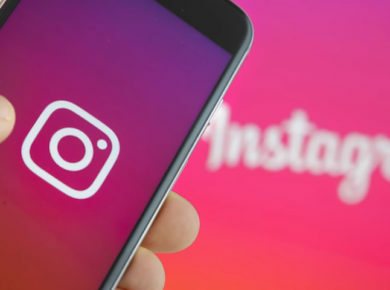 Last year, Facebook (which owns the app) announced plans to merge the chat elements of WhatsApp, Instagram, and Facebook messenger, but did not outline when or how they will do it. Perhaps the new features are preparing us for the inevitable. Earlier this month, Facebook rolled out dark mode for Messenger and the ability to create threaded replies in the app. We hope that the quick addition of features in Messenger now brings Facebook’s focus back to WhatsApp.